This comment is not relevant to the issue of summer born children being able to access Reception class at compulsory school age (since they will not be ‘deferring‘ entry), and even for parents seeking a deferral during the Reception class year before their child reaches compulsory school age, section 2.16 of the 2012 Code only says parents can “request” a deferral. Many parents have been denied this request and told their child must start in the September following their 4th birthday. Again, while parents “should” have the flexibility for their children to attend part-time until they reach compulsory school age (and not “until they reach their fifth birthday” as stated above), section 2.16 of the 2012 Code says they can only “request” this. The 2012 Code says absolutely nothing about a child entering Reception class following their 5th birthday. In fact, the Code does not even include a definition of compulsory school age. The 2012 Code itself is not clear on the entry of summer born children entering Reception class at compulsory school age. The non-statutory advice published by the DfE in July 2013 has only added to the confusion surrounding this issue, and parents are still being expected to demonstrate ‘exceptional circumstances‘ for their summer born compulsory school age children to have their primary school applications treated equally, with full access to 7 years of primary education beginning in Reception class. 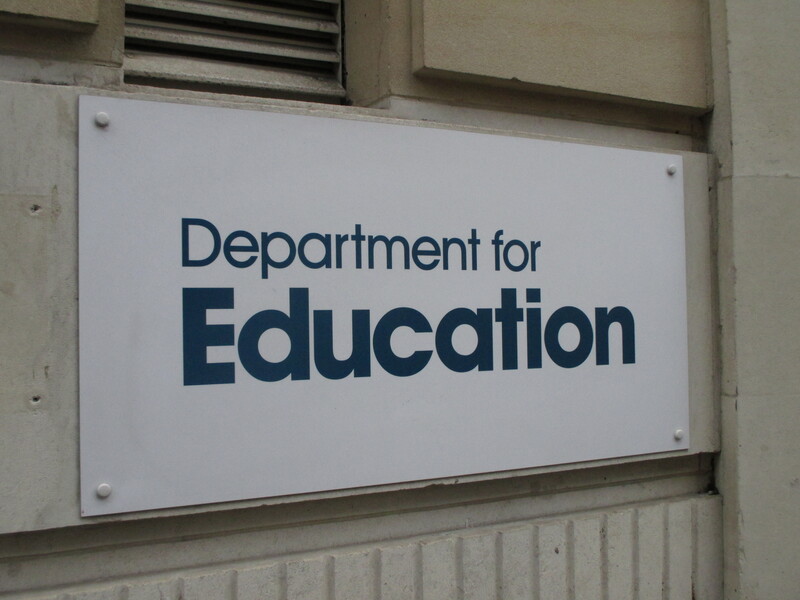 We welcome any intervention by the DfE that ensures ALL admission authorities in England are making decisions based on national and EU legislation – and not just based on the 2012 Code. If by “rules“, the DfE is referring to its own unclear and ambiguous 2012 guidance and 2013 advice, then this does not go far enough. a) If a legal provision is open to more than one interpretation, the interpretation which most effectively serves the child’s best interests should be chosen. c) The obligation to ensure that all judicial and administrative decisions as well as policies and legislation concerning children demonstrate that the child’s best interests have been a primary consideration. This includes describing how the best interests have been examined and assessed, and what weight has been ascribed to them in the decision. Which of these 2012 Code “rules” should admission authorities abide by? Beautifully framed piece. I hope that the DFE, Local Authorities, Ministers and the LGO appreciate what is coming their way….